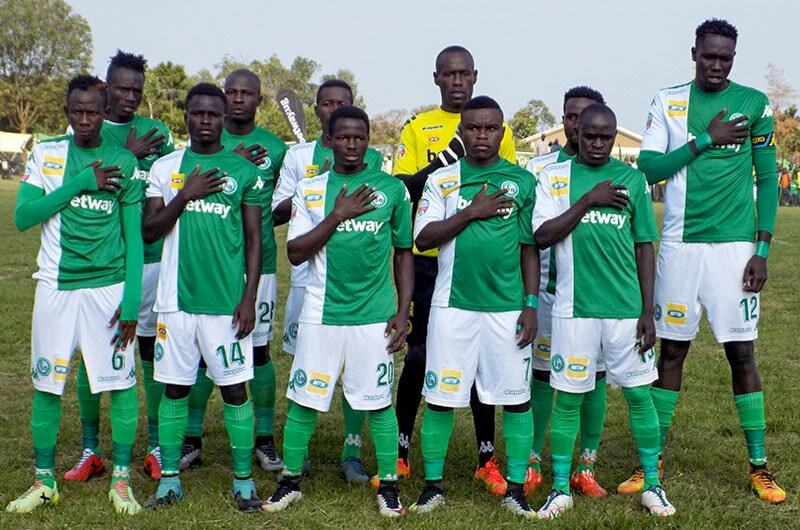 New league entrants Ndejje University visit crowd darlings, Onduparaka FC at the Green Light Stadium as the StarTimes Uganda Premier League continues. Both clubs lost in their last encounters, with Onduparaka losing 2-1 at Maroons while Ndejje was humbled by Brightstars (3-0) in Luwero. Onduparaka will hope to get their second win at home whereas Ndejje are out to register a maiden victory on the road. Onduparaka FC will start life minus Asaph Mwebaze who terminated his three year contract with the Caterpillars on Monday. The Arua based side is expected to have Simone Masaba as caretaker for the meanwhile. Raymond Komakech (Ndejje University head coach). “We are aware of the team we are going to face, so we have trained well. “My boys are not injured, are healthy and prepared to play and get the three points. “We lost our last encounter, but that is in the past now, so we are going to correct our mistakes and see that we don’t lose at home. Both clubs have no injuries so the teams are ready to do battle. Onduparaka will miss the services of Captain Rashid Toha who is away for National duty in Juba at the U23 AFCON qualifiers. Masaba will rely on the services of Ceasor Okhuti, Viane Sekajugo and Abel Eturude to get maximum points. For Komakech’s side they will look up to goalkeeper Derrick Emukule, Sam Matovu, Noel Nasasira and Francis Onekalit to get a positive result. It is going to be the first competitive encounter between the two clubs since Ndejje got promotion to the top flight. Onduparaka are in 7th position with 11 points while Ndejje are 12th with 6 points.